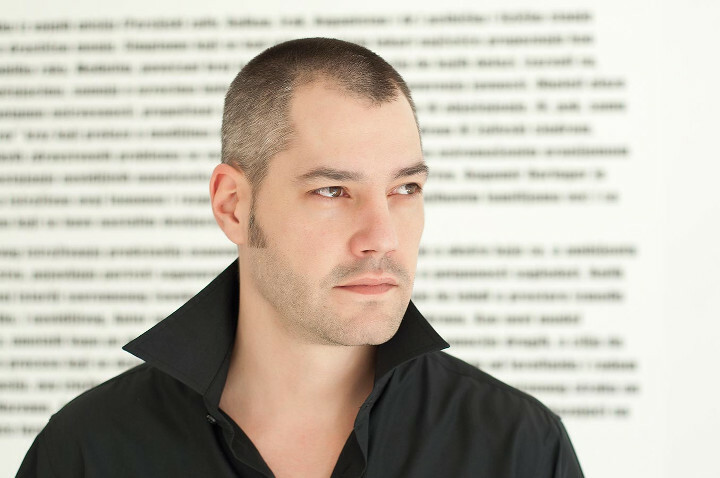 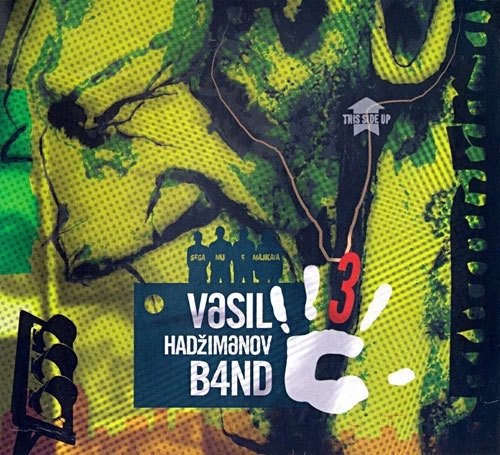 Vasil Hadžimanov is a Serbian composer, arranger, and keyboard player, leader of Vasil Hadžimanov Band, often billed as VH Band. 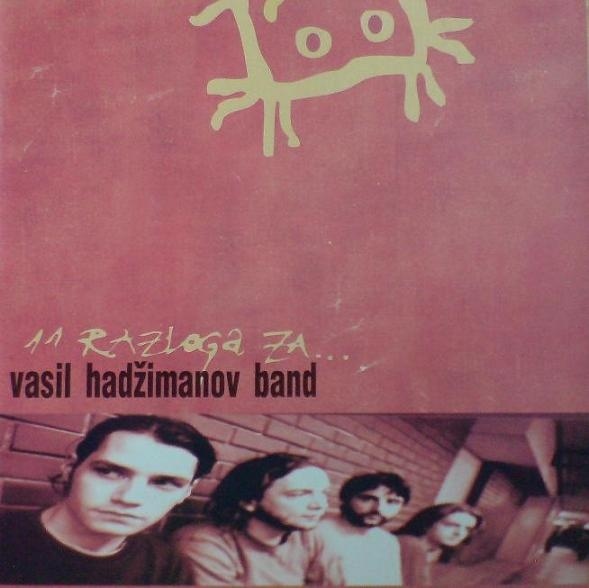 The band features Branko Trijić (guitar), Miroslav Tovirac (bass), Predrag Milutinović (drums), and Bojan Ivković (percussion, vocals), and has been recording since 2001. 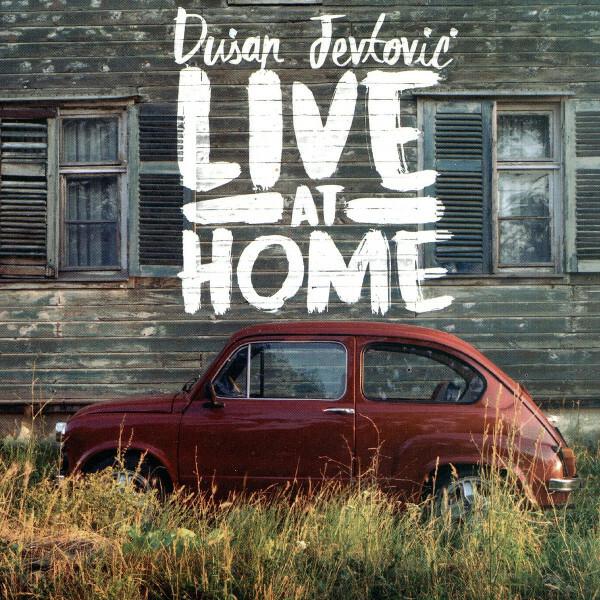 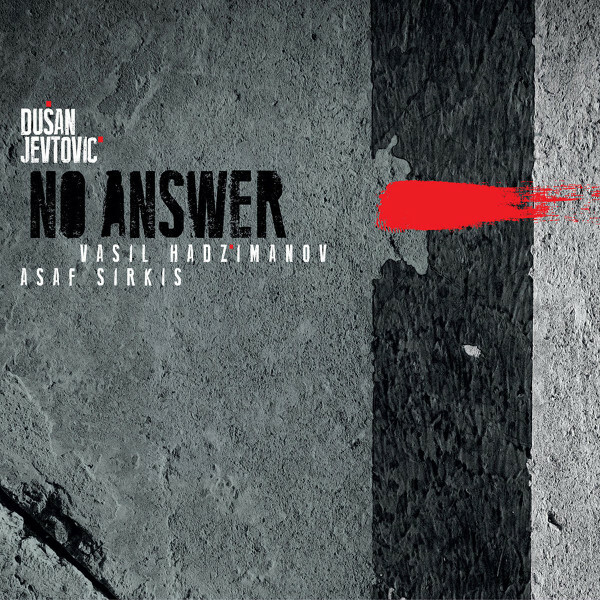 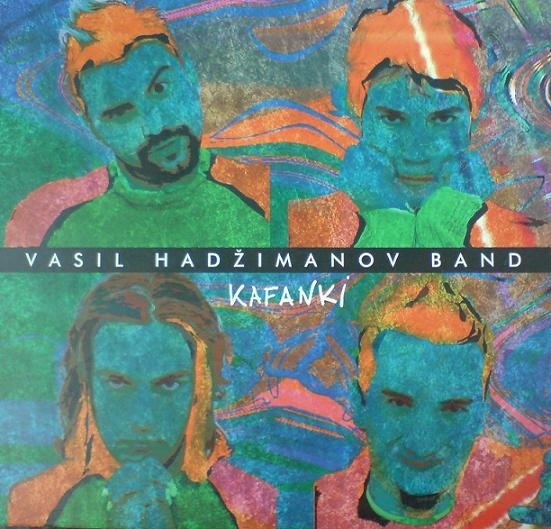 The music blends elements of Balkan folk music into a modern jazz context. 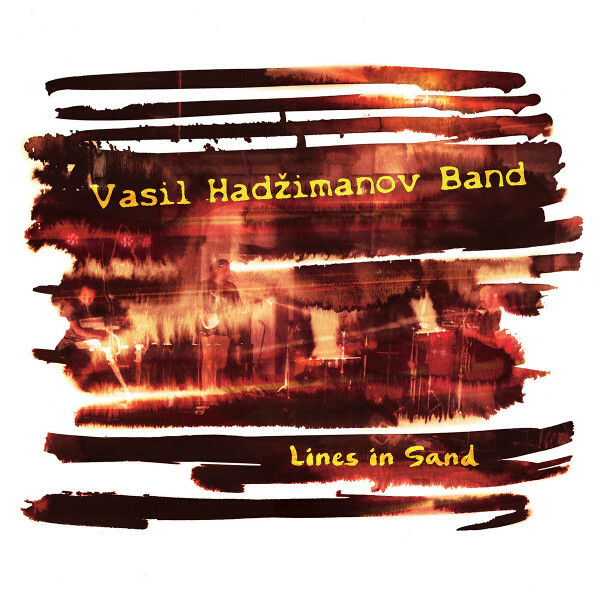 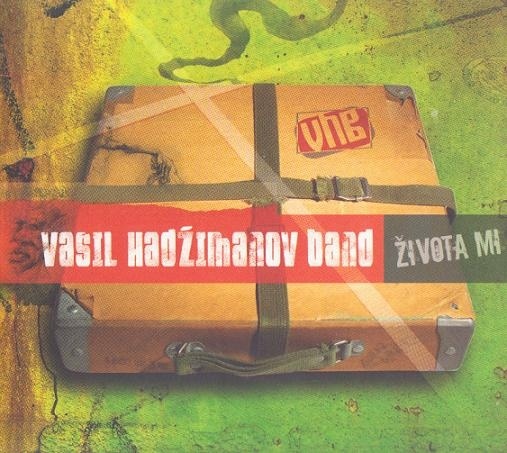 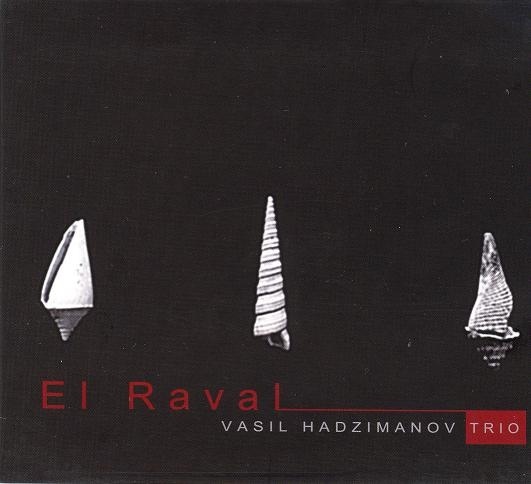 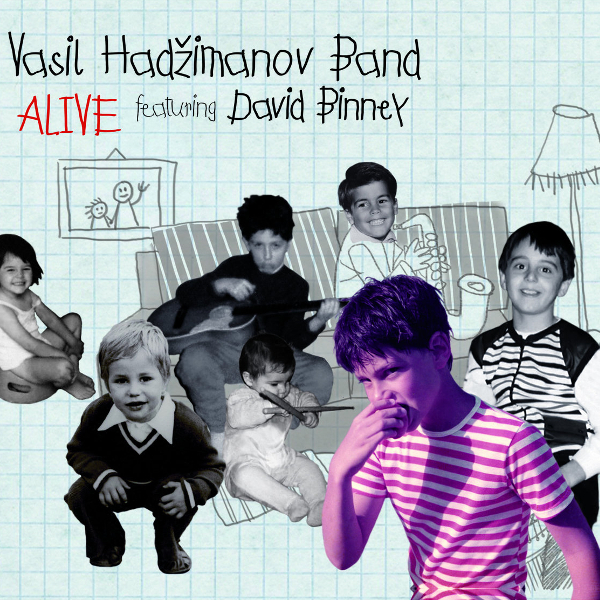 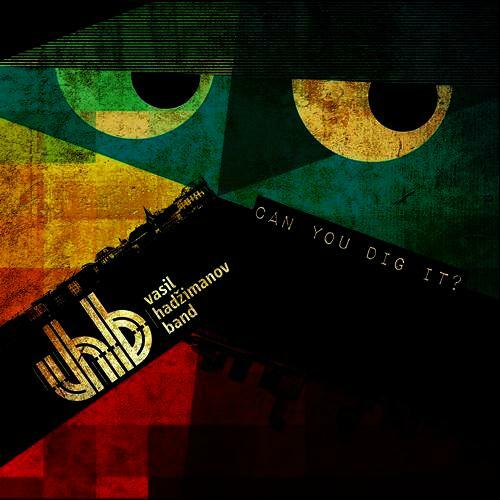 Vasil Hadžimanov Band — Can You Dig It?